While it seems like only yesterday that Alan Howard cast off the Brevan from Brevan Howard Asset Management, it was actually almost exactly one year ago. And like all fairy tale divorces, this one has gone swimmingly...wait...what have you heard? The AH fund’s previously unreported losses, based on when the New York City Fire Department Pension Fund and the New York City Police Pension Fund were invested in it, are larger than the 5.4 percent decline posted over all for last year by Brevan Howard’s flagship Master fund. It also underperformed the wider industry, where macro hedge funds reported an average gain of 2.24 percent in 2017, according to data tracker HFR. Well, maybe the damage was contained? Brevan Howard’s AH and Master funds, along with others who practice the strategy, typically trade securities related to interest rates, currencies and stocks based on broad predictions about the global economy. In three of the last four years, however, Brevan Howard’s U.S. dollar-denominated Master fund has produced losses, according to client materials seen by Reuters, prompting some clients to withdraw their money. 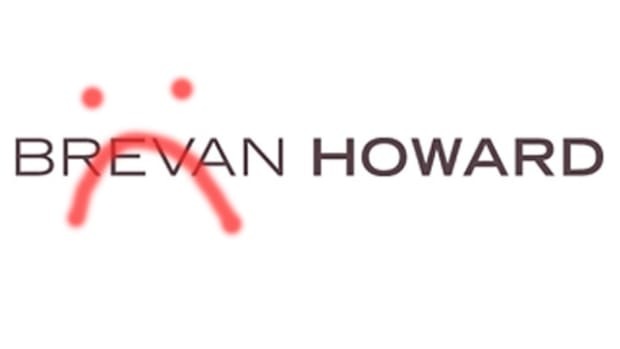 Brevan Howard’s overall assets under management have subsequently dropped to about $9 billion as of January 1 according to its website, down from more than $40 billion in 2013, as reported by Reuters that year. Maybe Brevan was never the problem at Brevan Howard. Maybe Alan Howard is the Art Garfunkel of hedge fund managers.